Stylish New Fiat Urban Cross Launched at Rs. 6.85 lakh! The Avventura hasn’t been a runaway success. 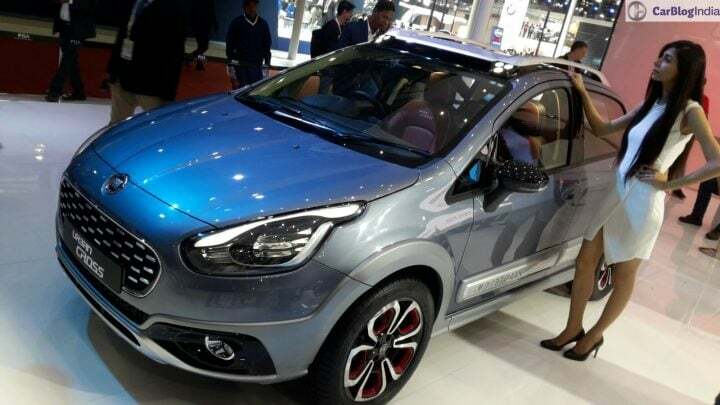 However, Fiat India has not given up on this Punto-based crossover. The manufacturer has launched the new Avventura Urban Cross to give the slow-selling crossover a new lease of life. The (Avventura-based) Fiat Urban Cross features a host of cosmetic updates over the regular model. The new Avventura Urban Cross made its debut at the Auto Expo 2016. It looks more stylish than the Avventura. Deliveries of the Urban Cross will start in October. 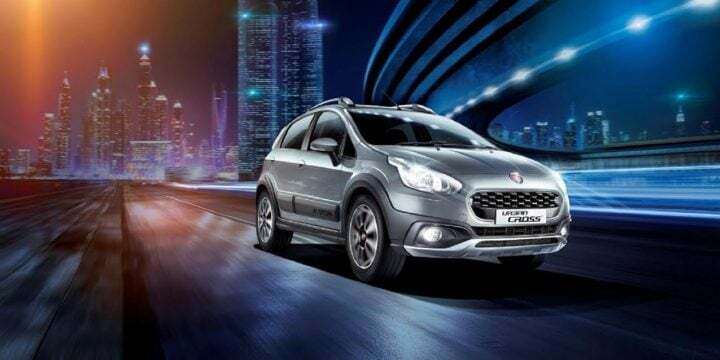 Prices of the Fiat Avventura Urban Cross start at Rs. 6.85 lakh and dealers are currently accepting bookings. Read on for more on the Fiat Urban Cross Launch Date, Price, Mileage, Features and specifications. The new Urban Cross shares plenty with both Punto Evo and Avventura. 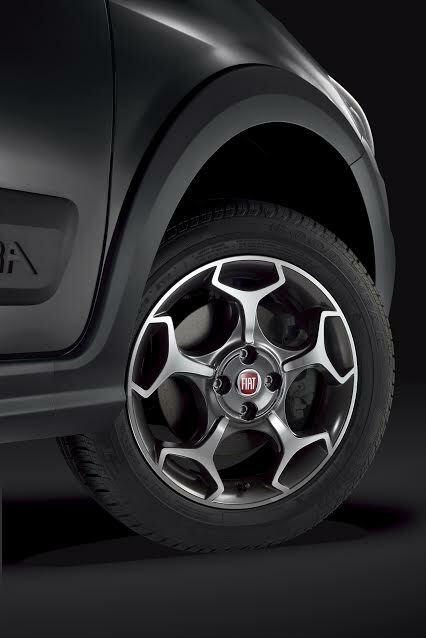 The Urban Cross, in essence, is a more stylish Avventura sans the tail gate mounted spare wheel. Powering the new Fiat Urban Cross is the same 1.4-litre Turbo Petrol engine that powers the Avventura by Abarth. You will also get an option of the 91 BHP 1.3-litre Turbo Diesel. Bookings for the new Urban Cross are open at authorised dealerships for Rs. 21,000. They can be made through Fiat India’s official web page as well. The Avventura-based Urban Cross has gone on sale in three models. The top-end Avventura-based crossover is powered by the Avventura by Abarth’s 1.4-litre Turbo Petrol engine. It also gest the 91 BHP 1.3-litre Turbo Diesel. The Diesel model of the Urban Cross comes in two grades: Active & Dynamic. The Petrol model gets the Emotion trim. Powering the Fiat Urban Cross is the same 1.4-litre Turbo petrol engine powers the Avventura by Abarth. This engine has a max. power of 140 BHP at 5,500rpm and 210 Nm of peak torque between 2,000 – 4,000 RPM. You also get an option of the 91 BHP 1.3-litre Turbo Diesel. This engine outputs 91 BHP and 209 Nm. Both the engines come mated to a 5-speed manual transmission. 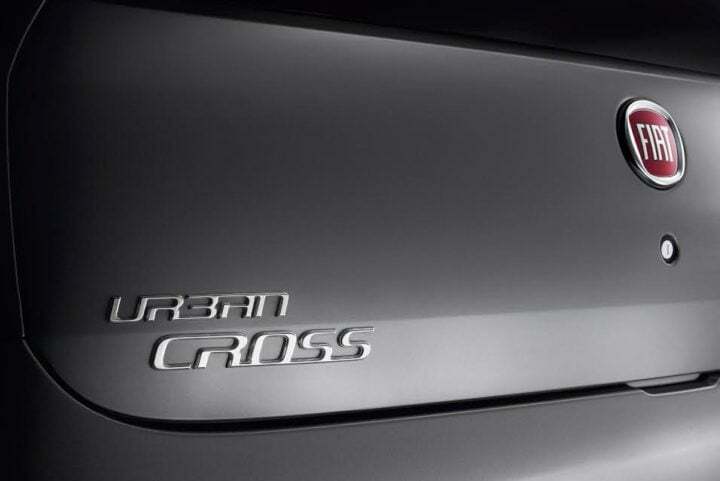 The Urban Cross has the same engine as the Abarth-powered Avventura. Hence, it will offer similar mileage figures. Expect it to return up to 11 KMPL in city and 15 KMPL on the highway in real world conditions. Claimed fuel efficiency is likely to be around 17.1 KMPL for the Urban Cross petrol and 20.5 KMPL for the diesel variants. The exterior design of the Urban Cross is much like that of the Avventura. The new Fiat Urban Cross looks more stylish and premium. It also has a sporty touch to it. The Urban Cross doesn’t get an Avventura-like rear-mounted spare wheel. The Urban Cross gets a Merc A Class-like ‘diamond grille’. While the basic design is the same, the new Urban Cross si chic and even slightly sporty. The headlamps with LED fixtures seen on the concept haven’t made it to the production spec model. The fog lamps are also new. The new Urban Cross rides on stylish 16-inch alloy wheels. While the petrol model borrows the Abarth Avventura’s Scorpion alloy wheels, the diesel version gets the standard model’s alloys. The Urban Cross gets a black rub strip on its doors. The roof rails are finished in silver. The interior too is largely the same as the Avventura’s and Punto Evo’s. The dashboard gets a burgundy colour theme available only on the Dynamic and Emotion trims. It also gets some features like a touchscreen audio system that supports navigation. Much of the other elements inside the cabin come from the Avventura and Punto. 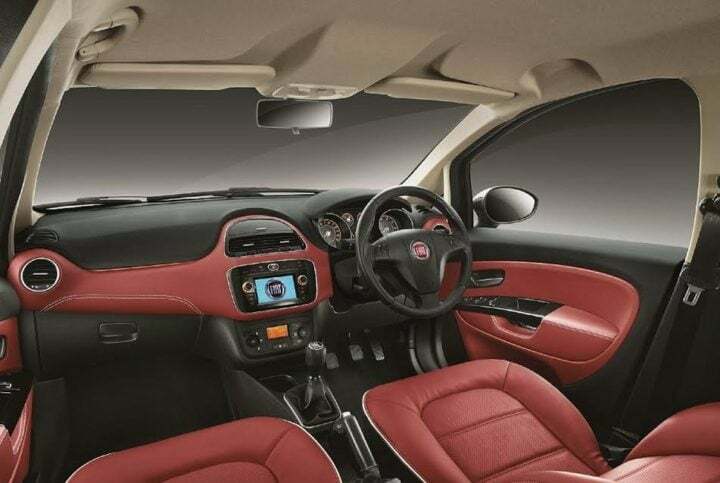 The interior also gets features like Blue & Me with voice commands, airbags, automatic climate control and rear ac vent. Stay tuned to Car Blog India for Fiat Urban Cross Launch Date, Price, Mileage and Specifications. Also stay tuned for the Fiat Urban Cross test drive review and news updates.